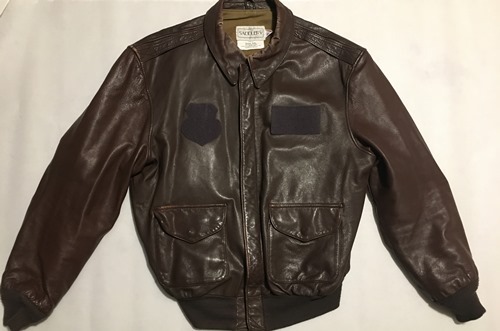 Navigate: Flight Gear / Flight Jackets / USAF A2 Leather Flight Jacket Cooper Sportswear MFG CO., Inc.
We have seen Avirex, Cooper, Cockpit, Alpha and other Leather A2 jackets come through Glenn's but the quality of leather on this particular Cooper Sportswear MFG. Co., Inc. one is the best yet. 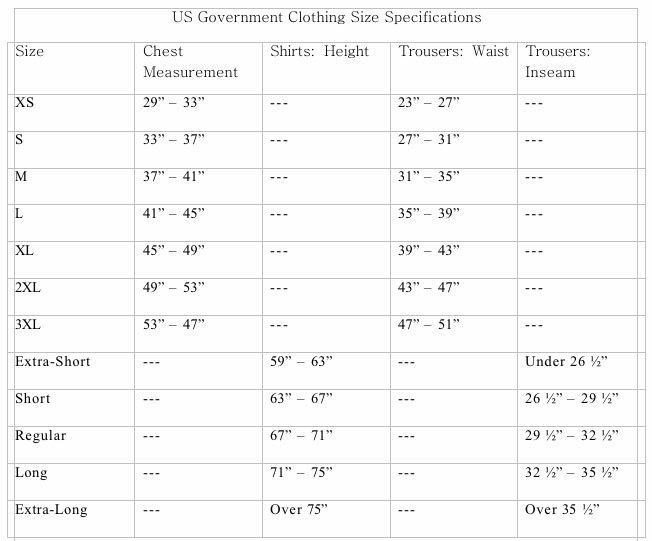 Very soft, very thick/heavy jacket. Superior quality for sure! ONE OF A KIND, once gone/gone forever!